Sadie Chupp finds her greatest joy in the greenhouses in her Montana community. 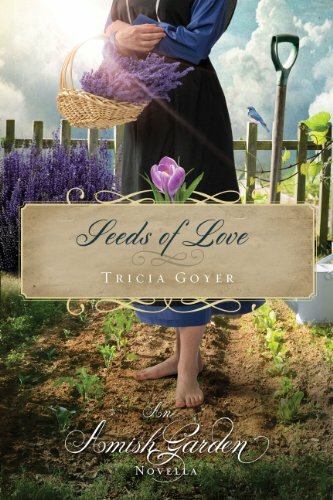 A company is interested in buying her heirloom seeds, but they are the only thing she has left from her deceased parents. Eli Plank is a traveling bachelor who believes he can help Sadie, but a misunderstanding leaves her heartbroken. Will she trust him again, and let the seeds of a new relationship take root?